What a great way to use old news! Tru-Soft Cellulose insulation gives old newspaper a new life as insulation that helps homeowners be more comfortable while spending less on heating and cooling. If your house has rooms that are too hot in summer or too cold in winter, installing cellulose insulation can provide a solution to these comfort problems. Attic solution. Our Tru-Soft™ cellulose insulation offers an affordable and effective way to upgrade and replace your attic insulation. It is treated to resist combustion, insects and mold. Exceptional GREEN value. Cellulose insulation is made from recycled newspapers that would otherwise go to a landfill. It takes less energy to manufacture cellulose than to manufacture other types of insulation. Manufacturing fiberglass for a home consumes six times more energy than manufacturing cellulose to insulate the same home at the same R-value. Resistant to fire, insects and mold. Thanks to treatment with natural borate compounds, cellulose insulation won't catch fire. The same treatment discourages the presence of insects, rodents and mold. Good R-value. Cellulose can match or exceed the insulation value of fiberglass, with R-values as high as R-4 per inch. Good draft-stopping characteristics. Unlike fiberglass insulation, which can't stop air movement, cellulose does a good job of slowing or stopping air leaks that can waste energy and cause cold drafts. Excellent for attics, walls and ceilings. 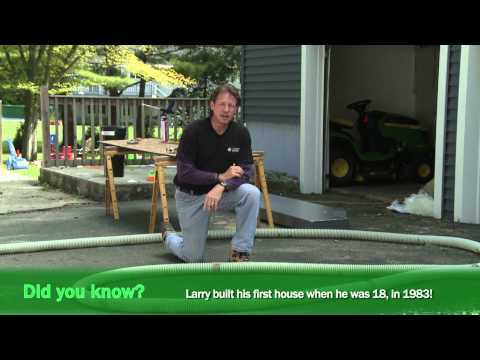 Dr. Energy Saver of Connecticut has the tools and training to install cellulose insulation in a variety of applications. Using our special blowing equipment, we can install cellulose insulation in attics, cathedral ceilings and walls. Dr. Energy Saver Of Connecticut proudly offers Cellulose insulation in Norwalk, Danbury, Stamford, Greenwich, New Haven, Hartford, New Canaan, Westport, Darien, Ridgefield, Hamden, West Hartford, Milford, Trumbull, Stratford, Cheshire, Bridgeport, Waterbury, New Britain, Bristol, Meriden, Glastonbury, Monroe, Shelton and more! Call 1-855-201-5406 or contact us online to schedule a free home inspection and insulation estimate. 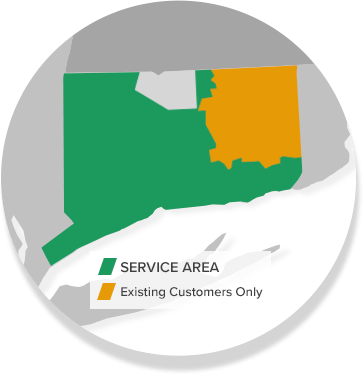 Dr. Energy Saver Of Connecticut serves Stamford, Norwalk, Hartford, New Haven, Danbury, Greenwich, Darien, New Canaan, Westport, West Hartford, Ridgefield, Hamden, Milford, Trumbull, Stratford, Cheshire, Bridgeport, Waterbury, New Britain, Bristol, Meriden, Glastonbury, Monroe, Shelton and surrounding areas.